Reaching out to customers and potential clients can be a challenge for each business owner or entrepreneur. 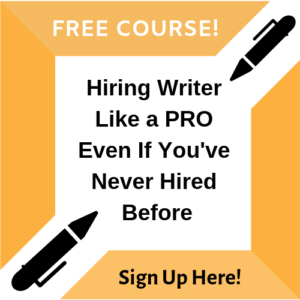 Not only does this involve a good amount of research, effort, time and money, it also requires a good set of skills in writing a good content. While money and other factors can be dealt with, it’s not very common to find the skills to create content that would impress potential customers and make them purchase or subscribe to a service or product. If you’re someone who is having a hard time creating content for your business to enhance presence and to simply make your name viewed by the public, then it would best to hire expert people for it. And in this regard, we are talking about Blogmutt.com. In this article, we will share with you the essentials of working with Blogmutt and why it is a much better content creation service provider than its competitors. If you’re looking for a content creation service provider that is fully equipped with the knowledge as well as skills to provide effective and well-readable as well as authentic content for any kind of business then Blogmutt is the website to consider. 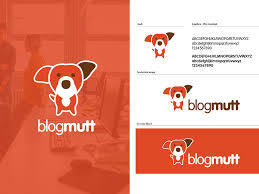 Blogmutt is a US-based company which provides content creation and content management services. It has its main office located at Colorado, US and was established in 2011. Having the company office located at the center of commerce in the West, they accommodate tons of contracts of projects per month and are always kept busy with a steady flow of inquiries coming from business owners and entrepreneurs from the U.S. and from other countries across the globe. 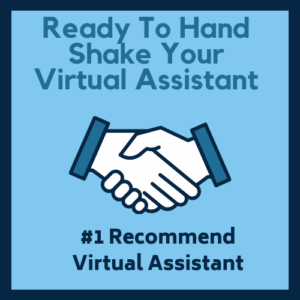 It was established by Steve Pockross – CEO, having two decades of experience in the business industry managing and handling all sizes of business in any niche and range. The company is made with writers coming from the U.S. which means all their staff members are all proficient and well-knowledgeable about the language. Furthermore, each staff member is trained as well as experienced in providing content for a broad range of topics which include topics that revolve around subjects such as health, sports, academic and education, business, food, gardening, landscaping, and many others. The company also makes use of certain software and programs which ensure the quality of each content that is produced. Whenever clients work with this company, not only are they ensured of the quality, but they are also ensured of the authenticity along with the effectiveness of the content with regards to drawing potential clients to a website. At the same time, the website also opens its doors to writers who want to join the company. They allow applicants to submit their applications anytime by simply signing up to the website. Simply click the ‘become a writer’ button and fill in the required details. When aspiring to become a writer for the website, it is important that the candidate must possess a good experience and knowledge with regards to creating content. Also, the applicant should have a portfolio as well as a link to published articles for references to the level of skills and proficiency. Clients can immediately initiate a project or writing engagement with the website by simply registering for a client account on the website. Regardless of the word count which the client is looking for, the website is sure to provide the article. Also, the website covers many topics and can be flexible with the subjects and specific keywords, notes, templates, and many other specifications by a client. Prior to starting a project, the client should first provide all the details of the project or task at hand. If possible, the client should be as detailed as possible when consulting the website for a writing engagement. This would enable the company to screen out the best writer for the task and for the website to make effective and reliable suggestions to make the project a success. Once the project has been reviewed, the client will be presented with the best writers possible to take the job. The client can then perform further tests and interviews to gauge the proficiency of the writer. Once the writer makes the final choice of the writer, the project can then commence. All throughout the process, the website will be monitoring all engagements to ensure the confidentiality of both parties and the project and to avoid any instances of scams or any fraudulent activities. 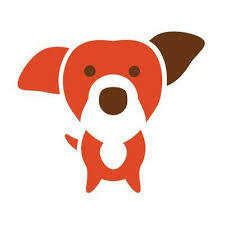 Regarding the rates, Blogmutt actually offers a more manageable and reasonable price compared to its competitors. Firstly, the client should sign up for a monthly subscription from the website which also specifies their category. After which, the client can choose from the range of packages available which depends on the number of posts. The packages are composed of the micro-post, short posts, standard posts, in-depth articles, and thought leadership. The basic package which is micro-post covers 300 or more words in an article which costs $29.95 per post. 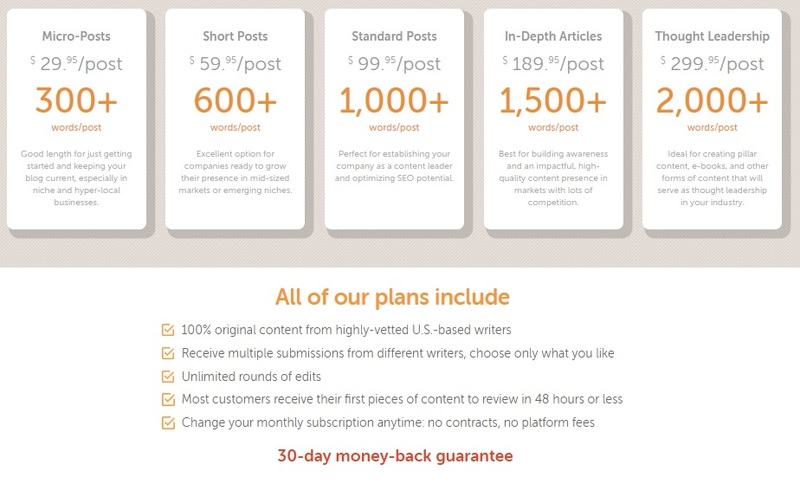 Following that is the short post package which tackles 600 words for $59 per post. As the package increase, so does the price and the number of word counts, however, the discounts also increase. So, prior to choosing a package, it is always important to consider the volume of the project or the number of articles involved to make the most out your money. Should a client require changes or revisions on a finished content, they can simply do so without any charge. The best thing about working with Blogmutt is that clients can be flexible with almost everything about the working with the company. One thing that they can be flexible with is the chosen or presented writer – they can simply choose which one they like. Also, when a project is finished but the client is unhappy with the content, he or she can always request for a revision without charge. Also, all contents are 100% authentic and original. Lastly, while a project commences, clients are able to receive multiple article versions and revisions from different writers which gives them a wider scope of the content that they want.